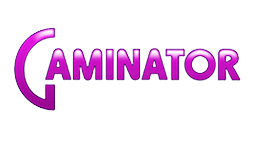 The Novomatic (Gaminator) company was founded and registered in 1980s when very few people were aware of what the Internet is, and gambling was possible only in land-based casinos. At that period of time appeared also Gaminator slot machines, which were produced under the brand "Admiral", a title that is still remembered by experienced gamblers. Such gaming cabinets could be seen in every gaming club or even on the streets of European cities – at that time it was possible to install them almost everywhere, and people were playing them with a great pleasure. Fans of Gaminator slot machines were mostly people from USA and European countries. With the appearance of the Internet many companies that owned casinos replaced their gambling establishments into an online format to save their business. At the same time, the development of IT-technologies made it possible to create exciting and funny websites and integrate gambling software into them. This is how online casinos were made, so as Gaminator, and today it is possible to play online slots from the developer, slots that became equivalents of slot machines, once standing in gaming clubs. The company Novomatic has turned into the world's largest group, which develops and provides gaming products in 80 countries all around the world. The quantity of online casinos, which use Gaminator Casino is above 1200. This casino gaming system offers games developed by professionals - designers, programmers, sound engineers, and operators notice an easy process of integration, unique graphics and excellent quality of Gaminator slots. It is possible to implement this gaming system on a website in a short period of time, and there is no need in any additional settings. It works on any operating system. Residents of Russia and other CIS countries have access to a wide range of games. An interface is simple, accessible and has a possibility of an individual customization. Gaminator slot machines can be downloaded, and also it is possible to play in a browser and a mobile version. 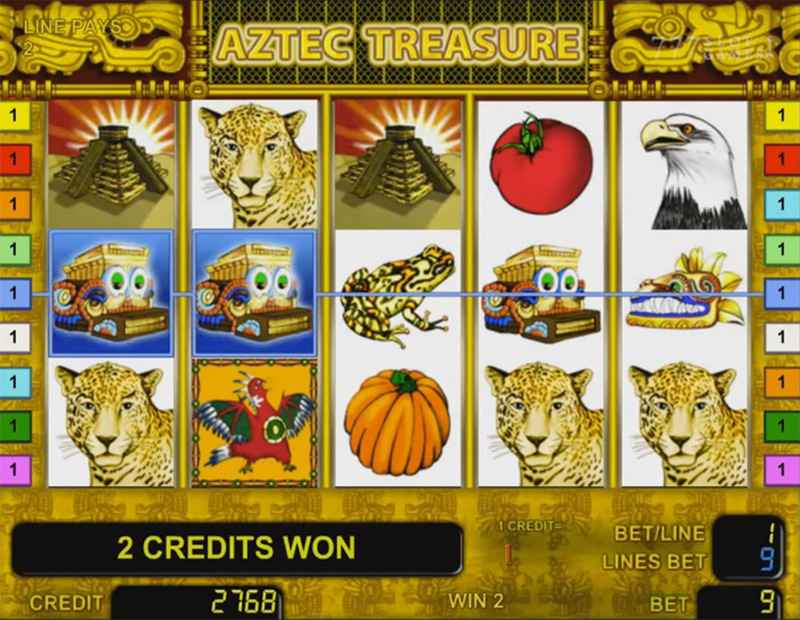 All gaming slots are made in Flash format, which allows players to feel that they really are inside the story. A minimum rate in the game is equal to 0.01 cents. This gambling software allows a free “test” game before a player starts a “serious” one. The brand owns a live-casino studio. The amount of a return to player percentage is ranging from 70 to 90. 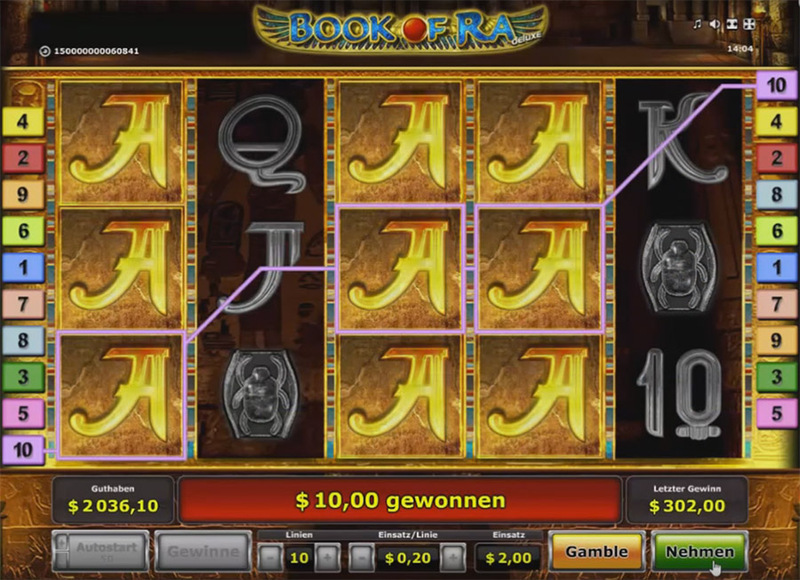 The quantity of slots is rapidly growing with the launch of new versions. Gaminator slot machines are equipped with beneficial bonus and jackpot systems. Round-the-clock technical support is available in three ways: by mail, phone and live chat. Companies that have purchased the casino gaming system from this developer are guaranteed to have legal advice throughout the time of use. Integrity, reliability and safety of the gaming process. Among Gaminator games we can mostly see video slots, which are really unique, and they are main products of the casino gaming system from this provider. All Gaminator slots without an exception are beautifully designed and created in such a way that players become a part of an exciting animated story. We can talk about games from this developer for a very long time, because they have become a real trump card of the company in the fight for a leadership in the gaming market. Any owner of an online casino and any company that intends to create an online casino will be satisfied with the work of the casino gaming system from Gaminator. A large collection of slots for every taste. Regular updates that occur automatically when the system is switching on. Excellent graphics of each video slot that attracts millions of users on websites. Simple and qualitative functional characteristics, which help players to understand the details of the game. Lots of bonus features, promotions, prizes and free spins. Flash casino games can be bought from well-known companies, but the most reliable is to install a system from Gaminator. It will automatically connect a wide range of slots, and the owner of an online gambling establishment won’t even need to take part in it. 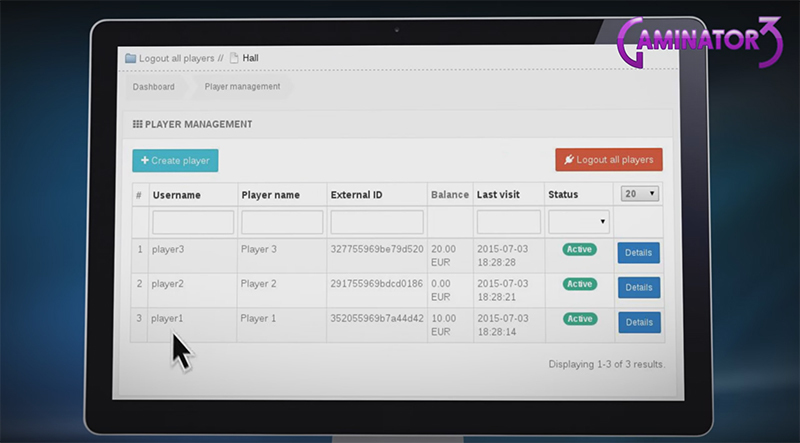 It is an opportunity to log out all the players found active in the selected gaming room. The functionality of the button: after clicking on «Logout all players» all players that are registered in the selected gaming room and are currently logged in to the casino will be redirected to the Google search page (www.google.com). In conclusion, it is worth noting that exactly the described gaming system makes the brand so profitable, because a huge amount of unique games always seems attractive to users. 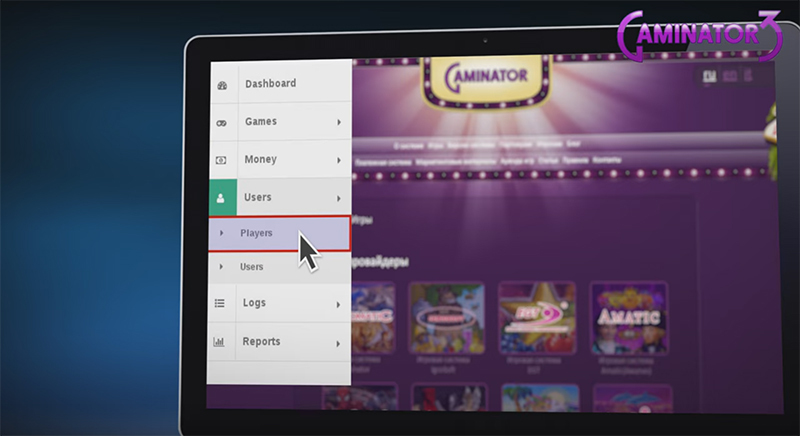 Online casino software from Gaminator can be bought or rented from CasinoMarket, and specialists of this company will also be able to connect an online casino to your website.